The Martha Washington pattern features the classic “fiddle-back” shape with an elegant floral pattern detail. 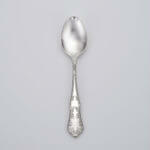 This timeless beauty is graceful and stylish and could proudly be paired with your fine china or every day dinnerware. I bought this set as a Christmas present for my wife. 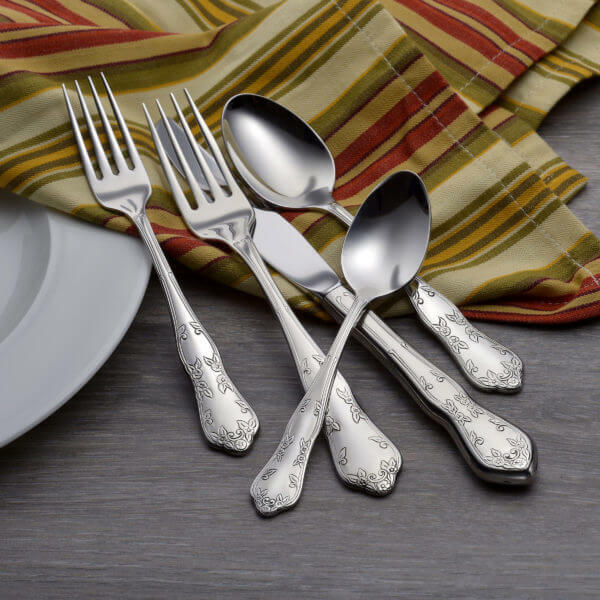 She wanted a set made in the USA and had spent quite a bit of time finding this flatware. We love that Sherrill Manufacturing has kept manufacturing in the USA and uses fair labor. The set is absolutely beautiful and the quality has been great. 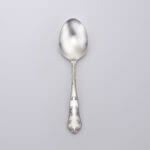 We have received multiple comments on how beautiful the flatware is. I’d highly recommend this set to anyone! This is a beautiful set. It has a great feel and the flowers are simple yet elegant. 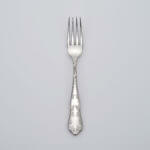 It reminds me of the flatware my grandparents had. I’m picky about how it feels in my hand and every piece sits so nicely in my hand. I love Libery and have been telling everyone about them! I am very pleased with this set. The serving spoon and casserole spoon are good size. We have been using the set for about 3 months now. We put them in the dishwasher and they still look shiny new. I highly recommend this set to complement the flatware. I am very pleased with this set. I ordered samples and bought knives prior to purchasing the set to make sure it fit my needs. I liked the sample fork and the knife so I bought a complete set. 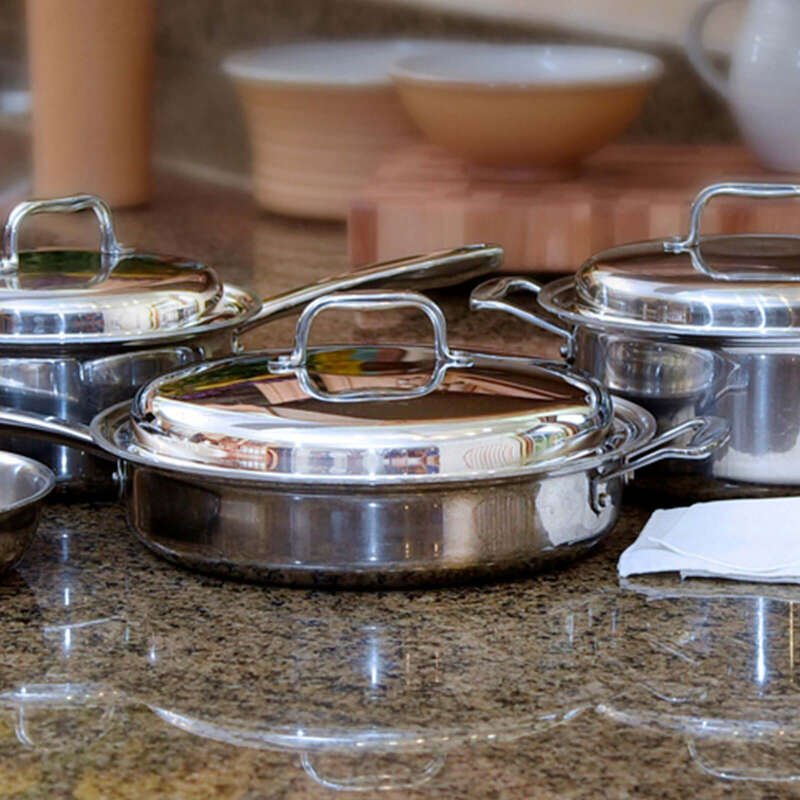 The utensils are weighted very well and the knives are not too heavy. The pattern is very pretty. We have been using the set for about 3 months now. We put them in the dishwasher and they still look shiny new. I plan to buy more pieces to increase the number of place settings. I wanted to buy ‘Made in the USA’ and am very happy with the quality and beauty of the Martha Washington pattern. I highly recommend this set. 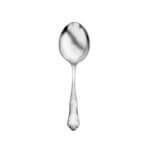 Great product and extremely happy with all of the silverware we have gotten from you. These spoons are exquisite and though the pattern is different they fit right in with some of my older pieces from years past. I needed to replace some lost or missing pieces and decided to try some of this company’s products. I placed a small order so I could see if the quality was on par with what I purchased years ago. The quality and beauty exceeded my expectations. I will probably order more of the Martha Washington pattern and possibly some of the more contemporary patterns. I ordered the set plus the iced tea spoons.. 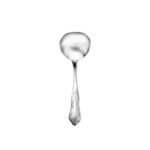 They are very beautiful, and great for stirring drinks in tall glasses. I LOVE, LOVE, LOVE this set. It isn’t too plain, nor too ornate, but is very pretty. I really enjoy using this set. I think the baby and children’s sets would be nice in this pattern as well. I will probably order more later on. My order came within two or three days, I was impressed with that. Absolutely beautiful! They are attractive,clean beautifully and are an amazing weight… just right. I am so happy with my purchase. Waited a very long time to replace an old Oneida set that is no longer made in the USA. I wanted to find similar quality that would last. 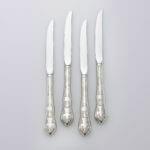 We have not been disappointed with our Martha Washington flatware and have ordered an additional set. Appreciated the opportunity to initially try out samples to feel the weight and comfort. No regrets! 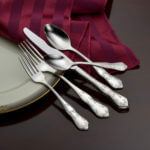 Just received 2 sets of the Martha Washington flatware.. There is no comparison anywhere with anything. MADE IN AMERICA simply stellar quality! Thank you to the owner and workers of this company. 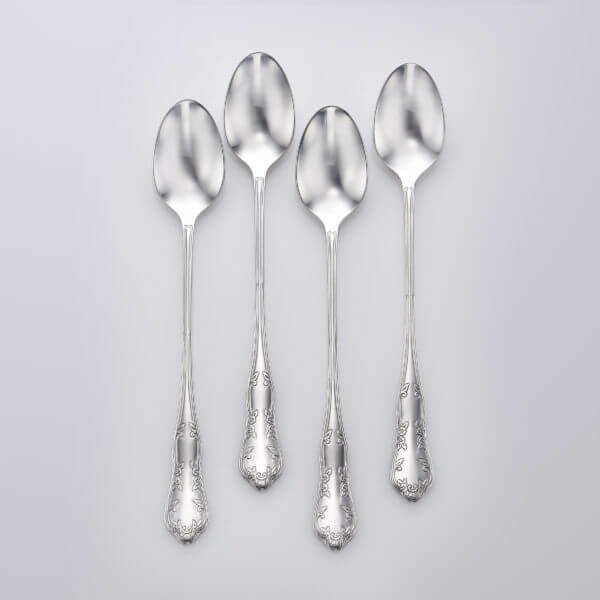 Beautiful, high-quality stainless steel silverware. Love it. 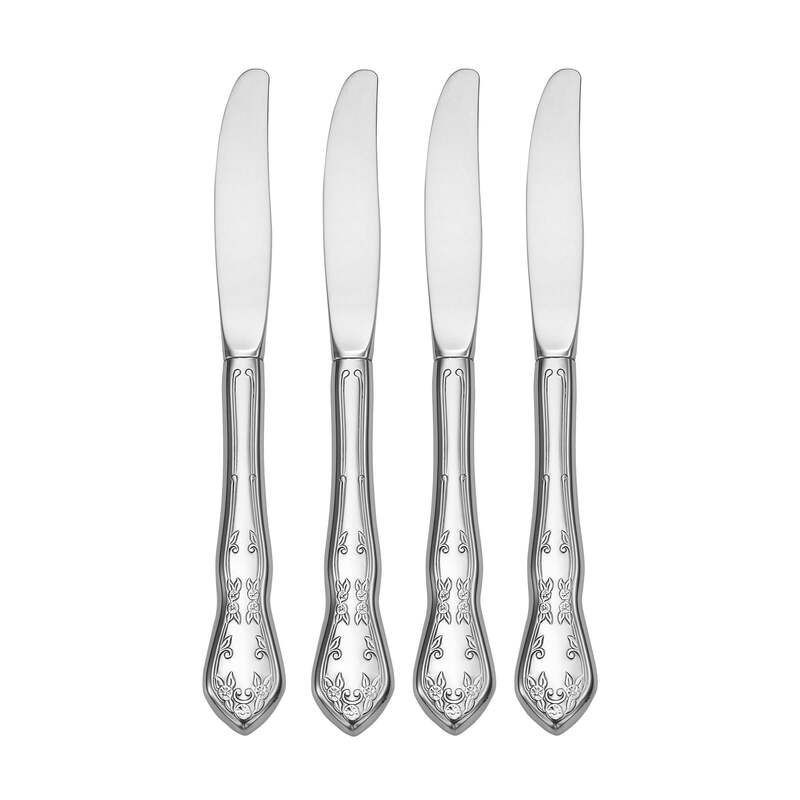 I was unsure of how sharp these were but when I cut myself within hours of putting them in the silverware drawer, I was reassured. They easily cut through steak also, I will be ordering more in the future. 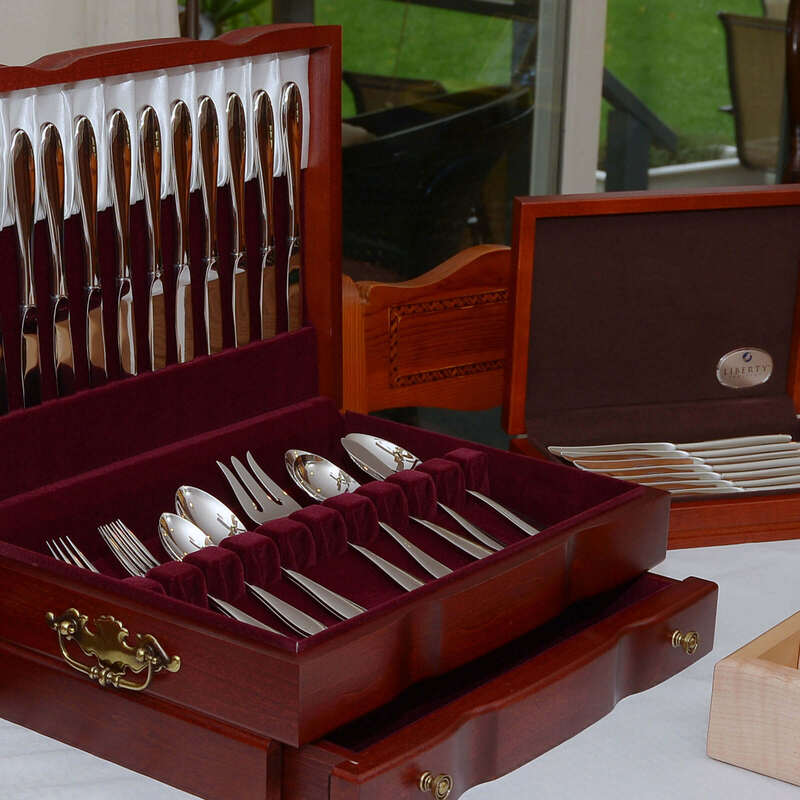 A great set of silverware, it couldn’t be nicer. Very happy it is made in the USA and is a quality product. I purchased the flatwear TWICE ! 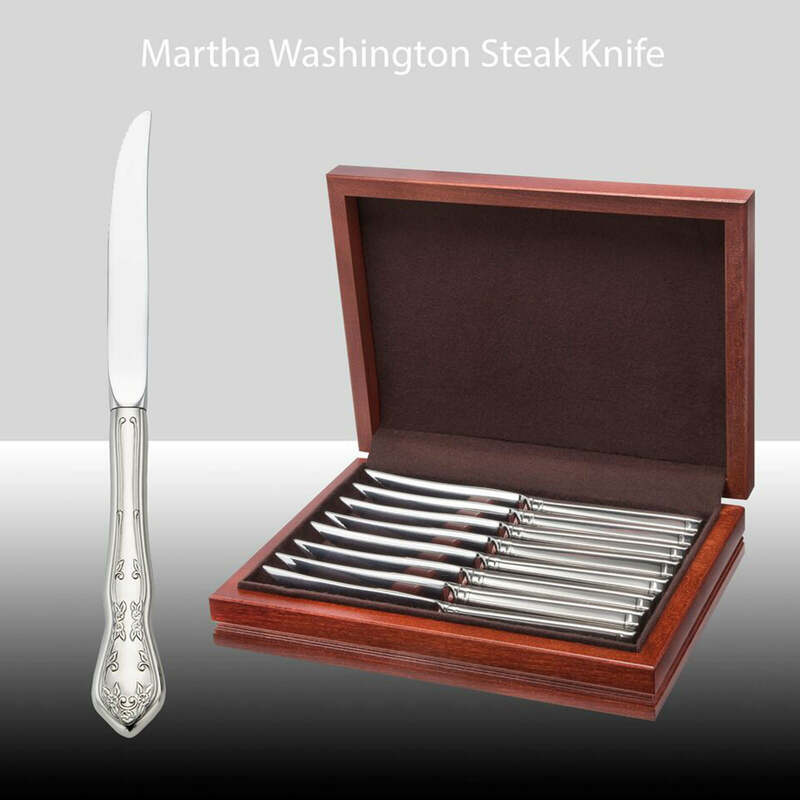 Several months ago I purchased the Martha Washington 45 piece set . 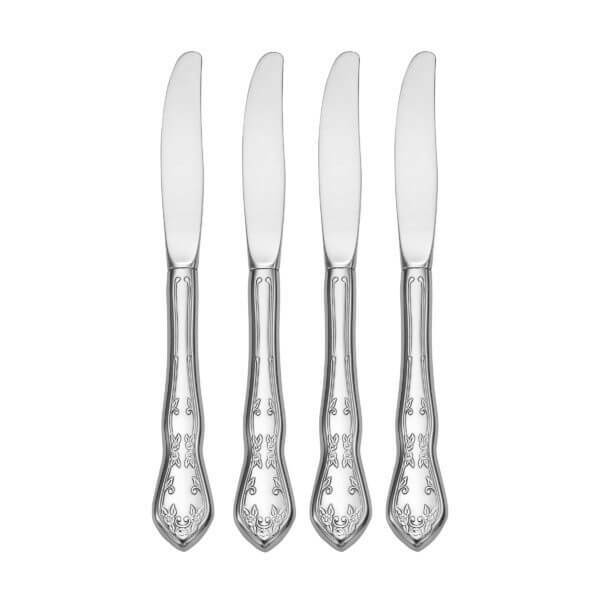 5 out of 8 dinner knives where bent. Took the jaws of my vice and put them on the smooth side. Manage to straighten 4 out of 5. Called customer service and they were nice enough to send me one knife. Liberty you need inspect better before you ship!! 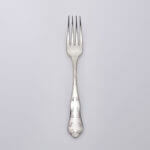 This is no way to sell flatware if you want to compete with imports (China). We are truly sorry for any defective pieces getting through our quality control. It is honest feedback such as this that keeps improving as a company. We will always replace any defective items. 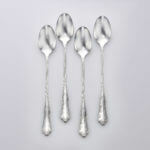 Our first and foremost goal is to send 100% top quality flatware to every customer. Thank you for supporting Made in America! 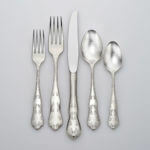 I recently purchased the 20 piece set of the Martha Washington flatware after ordering the samples and I love it! I ordered mine on November 24 and it was delivered on the 27, so if anybody is thinking about ordering in time for Christmas, you have plenty of time. 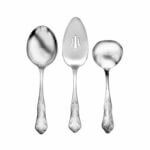 The pieces have a nice, substantial feel, especially compared the run of the mill flatware sold in the stores, and like my old flatware. I also love that it’s made in the USA and that I don’t have to worry about it being possibly toxic, like so much of the stuff made in China. Every piece is stamped USA,so there’s no doubt where it’s made. 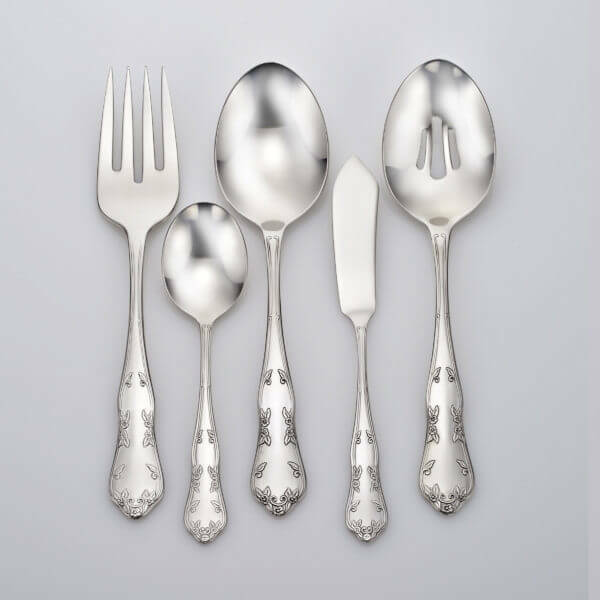 My daughter is thinking about buying new flatware and the kind she wants to buy is made in China, but I certainly will be trying to get her to order from Liberty instead! I will be ordering more to complete my collection soon. Hopefully there will be another sale later on. Thank you so much for making such a good quality product in the USA! I bought the set of Martha Washington for 12 people for my daughter’s wedding with the Yorktown box . It is just beautiful. I asked her ahead of time if she would like this and she said of course. She gave me 4 patterns to choose from and I picked the Martha Washington. Thanks you Liberty for all your help!!!! 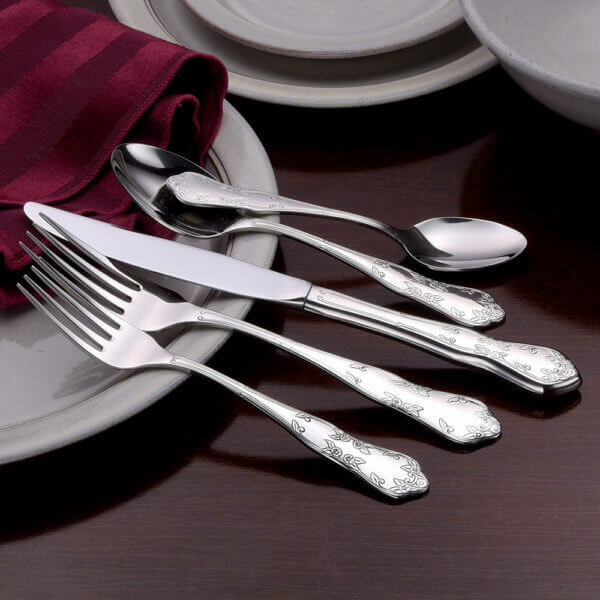 The American made Martha Washington flatware line by Liberty Tabletop is a solid and well constructed product. I have run them through the dishwasher with no detriment to the finish. 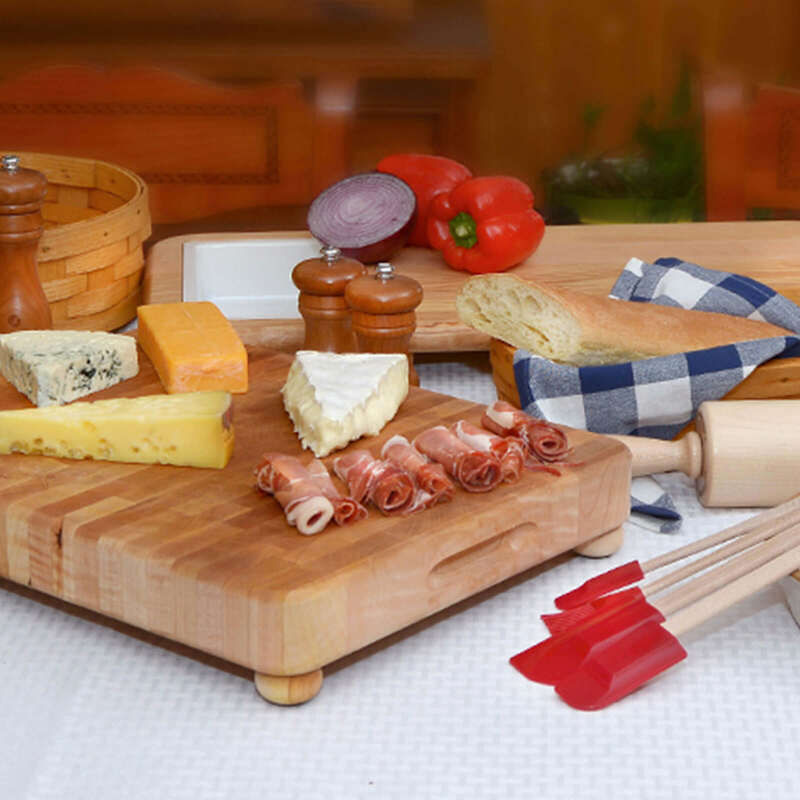 The weight of each piece is excellent and the design of the product provides a good gripping surface, so they do not slip out of your hand when you use them. The product I received was well packaged and delivery was super quick. The only thing I would change is that I would have bought them much sooner than I did! Very pleased with the silverware. 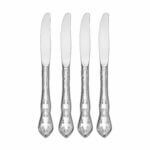 Can really tell these are high quality – just the heft and feel when holding, and also the smooth, polished edges are very mouth-friendly! 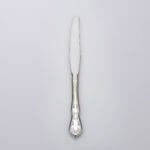 Very noticeable difference from our hodge-podge collection of random cheap utensils. Don’t hesitate, well worth the purchase. Very pleased. I wrote a review before but I am very happy to write another review. 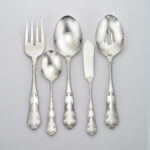 I now have a complete set of 12 Martha Washington flatware. They are perfect in everyway. You have to see them to appreciate the beauty and the weight of each piece. They wash in the dishwasher and still look brand new. Best of all they are made in America. Keep our people in their jobs. 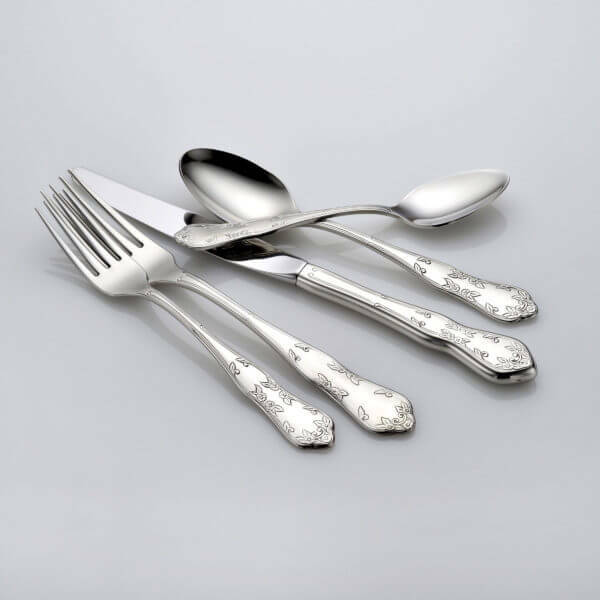 You cannot find better flatware anywhere else. Read the history if you get a chance on the Liberty Company. Pass the word. 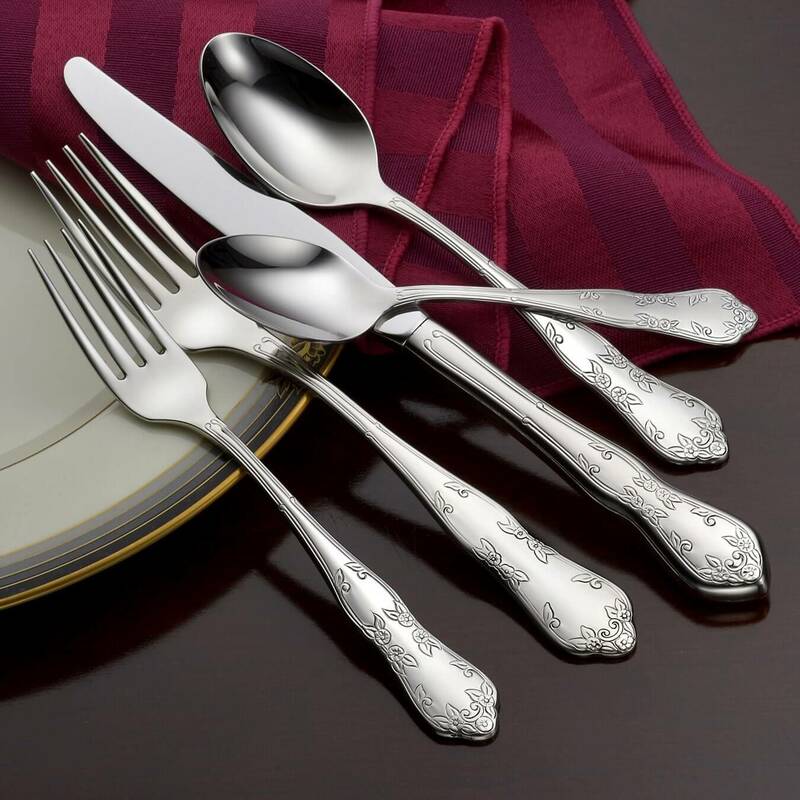 You may spend a little more, but you get better flatware and keep our workers working. Love this set! The weight and sizes of everything are perfect. The pattern is so pretty and classy. So glad we purchased these. 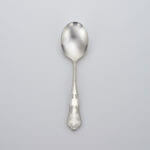 This is lovely, well made flatware. I am extremely happy and proud of this purchase. It is so wonderful to be able to purchase a quality American product. We are so tired of wasting money on inferior quality products that are made in China. Liberty is the only company who makes their product in the US. I chose the Martha Washington pattern through the sample program. I’m very pleased with my purchase. Very nice set. 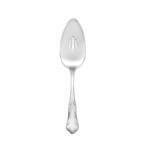 Anyone looking for Silverware they are the best. Our old set I had 8 years and it was falling apart and it was made in China. Also it is made in the USA and it goes to a working family. 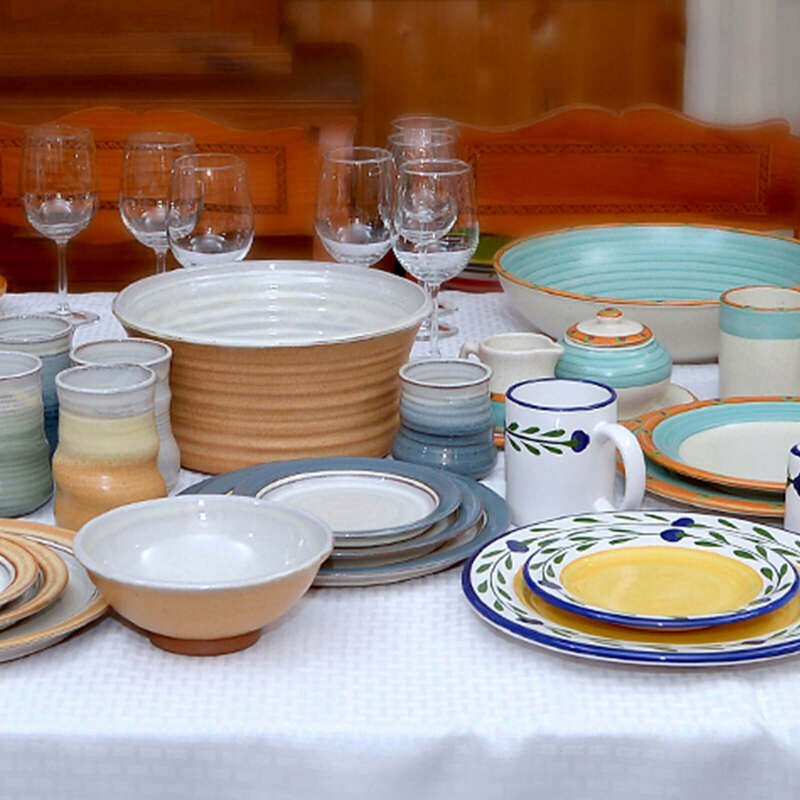 What impressed me first with Liberty Tabletop is the dinnerware is American made. 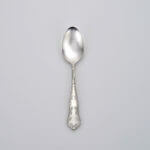 After that, samples they offered, the speed of response and delivery, and with the flatware itself. It is beautiful! My husband loved it, which is saying a lot. 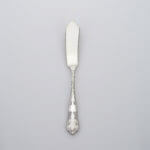 Putting it beside other flatware you can definitely see a difference in the quality. I diffidently would recommend it to others, I know it caught my daughters attention, she plans on making a future purchase! We were looking for a quality, made in the USA, product. The Martha Washington flatware is beautiful and goes perfectly with our antique dinnerware and glassware. So glad we found Liberty Tabletop. My wife and I are very happy with Our purchase of this flatware. I did not want to buy the made in China stuff at the mall. I am tired of made in China. 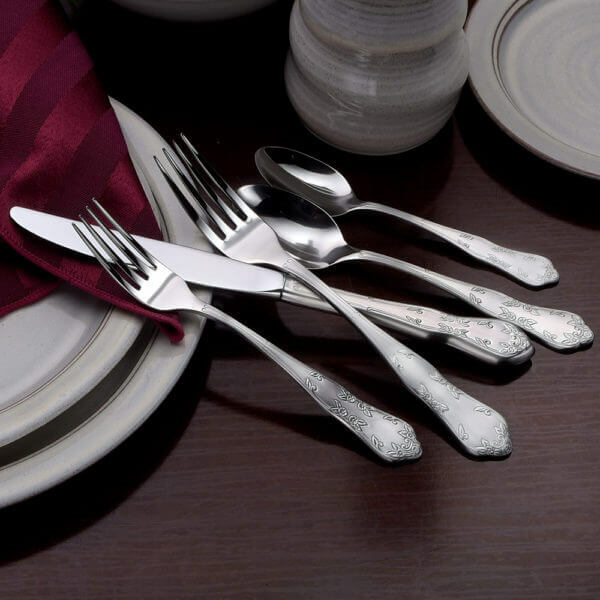 Thank You for manufacturing a quality product here In the U.S A.
I was looking for a flatware set that wasn’t made in China and made with quality steel. I’m so glad I was able to find something made in the USA too! I like the Martha Washington design the most because it’s a classic look but not too fancy to use daily. I’m extremely happy with this flatware! 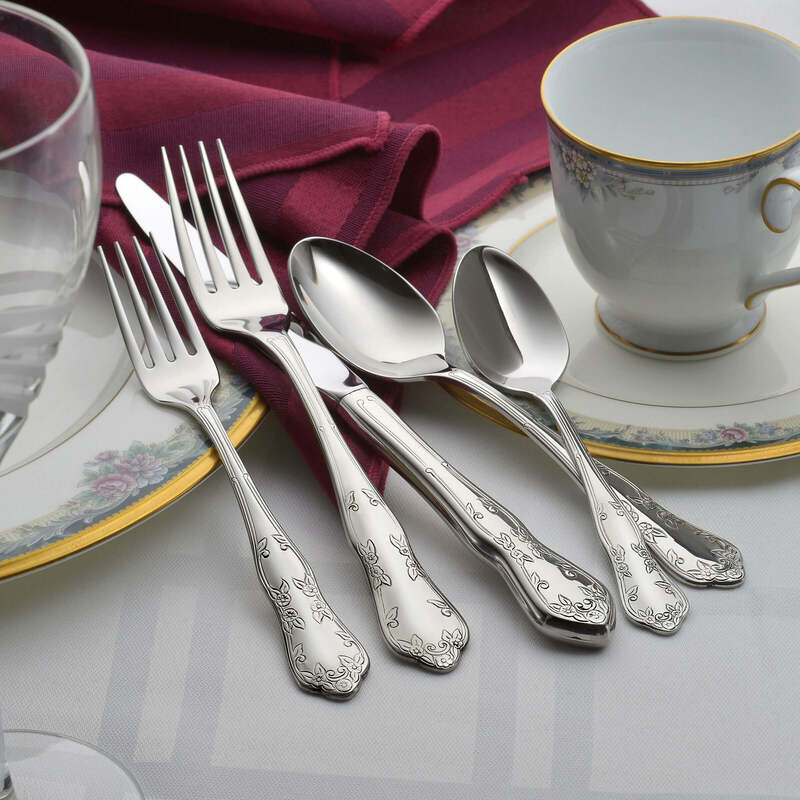 The tableware is beautiful! They are nicely weighted and great to look at. We will treasure them for years to come. 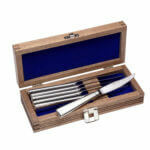 They are just what we need for those special occasions. They make our table look elegant. 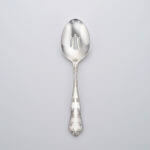 We purchased a 45 piece set of Martha Washington flatware, along with a 4 piece set of iced tea spoons. Pictures don’t do it justice – it is subtle, but beautiful. We couldn’t be more pleased. The quality is solid and heavy. 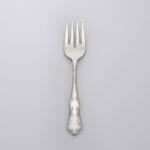 The dinner forks are a very nice, large size. 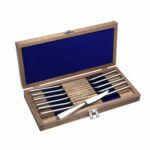 We really like the fact that it’s made in the U.S.A. We highly recommend this exceptional set.